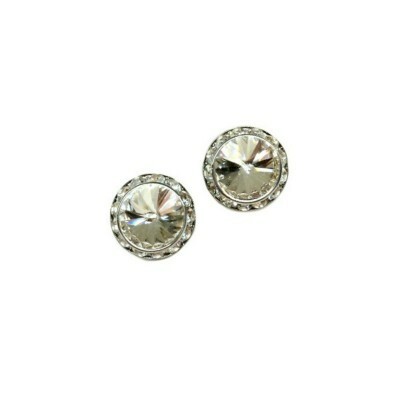 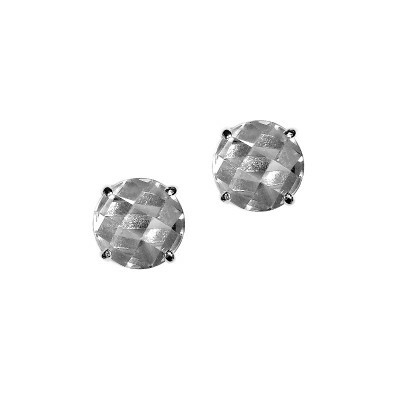 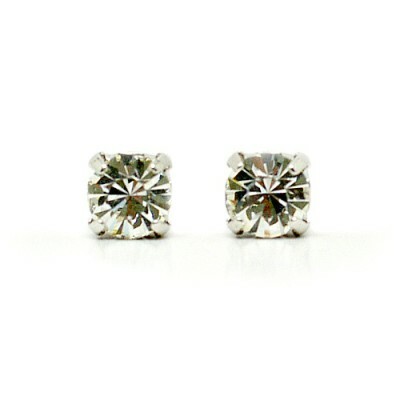 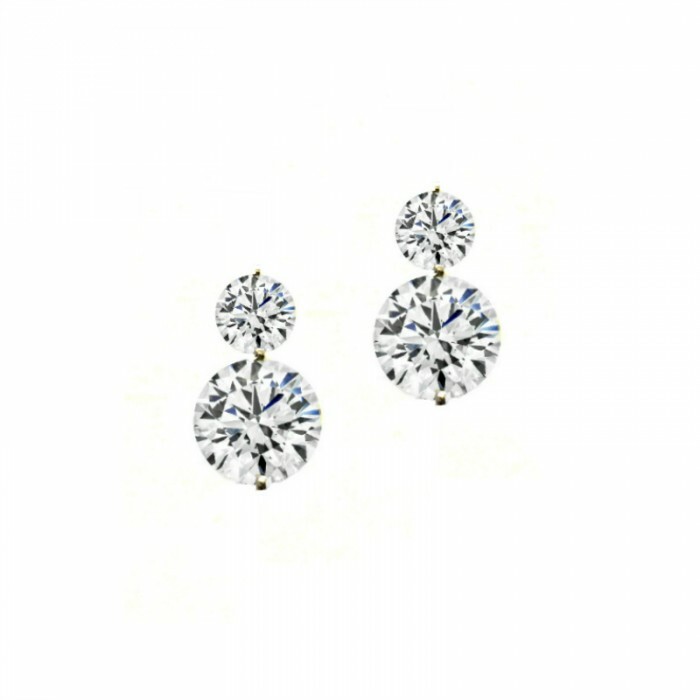 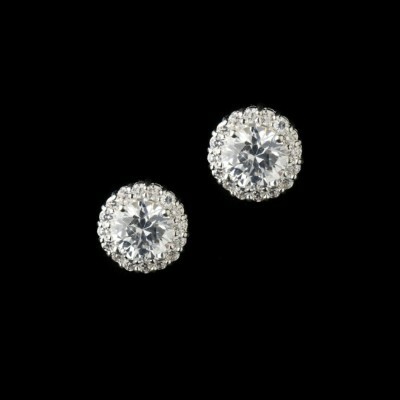 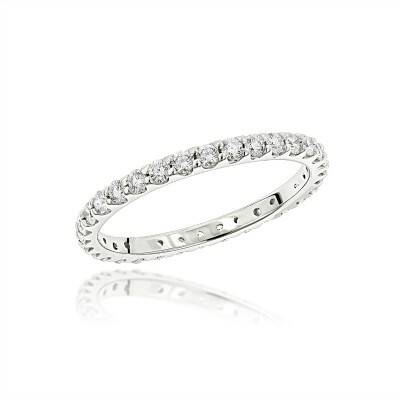 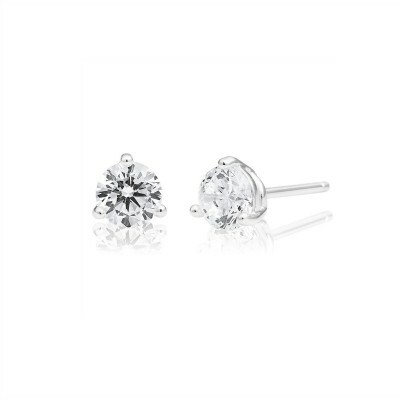 Featuring AAA-Grade Cubic Zirconia stones (simulated diamonds) set into Sterling Silver. 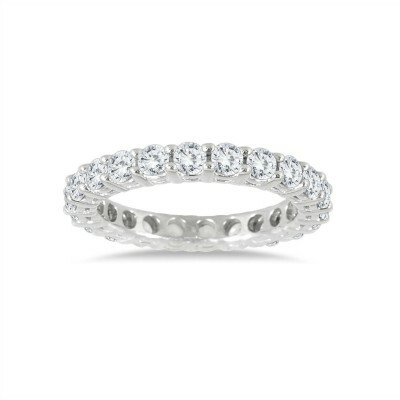 A timeless and flattering design that will never go out of date. 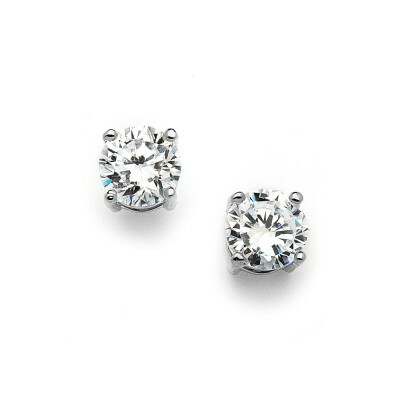 A very pretty option for bridesmaids.